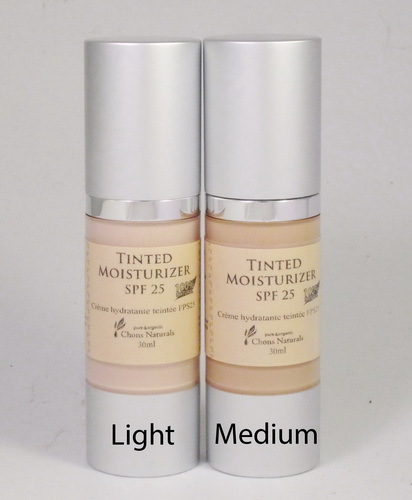 *Now you can choose our Tinted Moisturizer form two shades, Light and Medium!! Made of 100% natural ingredients with certified organic plant extracts. Tinted Moisturizer hydrates and illuminates the skin, and evens out skin tones with natural coverage. Enriched with Pomegranate and Rosehip Oil, rich in antioxidants and essential fatty acids to prevent skin damage and aging. The Light shade is recommended for fair to light skin tones. 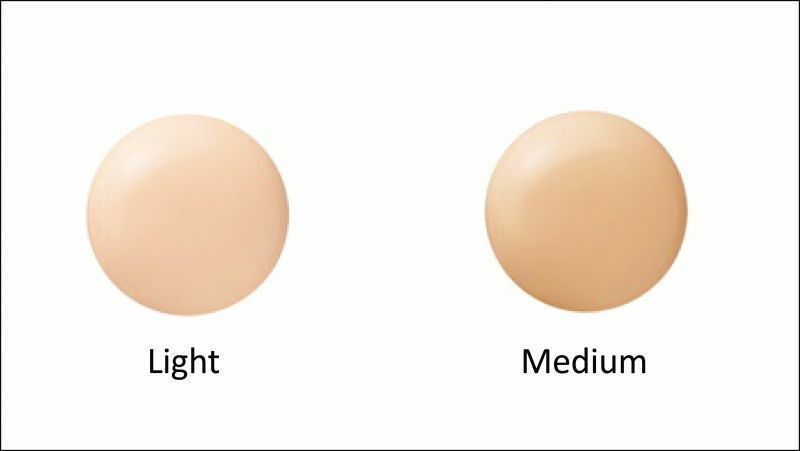 The Medium shade can be used for medium skin tones. Enjoy the dewy, radiant finish! How to Use: After using our Cleansing Cream and Facial Toner, apply Tinted Moisturizer onto face using fingertips to blend evenly. Apply a second layer on areas that need more coverage. *Tinted Moisturizer is a lightweight moisturizer. For very dry skin, use our Moisture Cream before applying Tinted Moisturizer.